We’re proud to be the experts in Brows, and your High Definition Brows Stylist, educated exclusively by High Definition, knows all there is to know about creating the perfect arch for you . 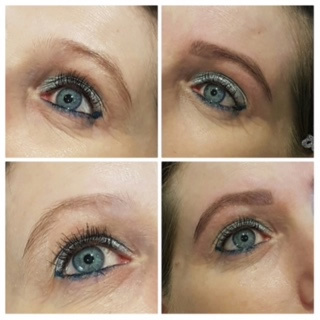 Your High Definition Brows Stylist will begin with an in-depth consultation to discuss the size, shape and look and what you want before beginning work on your bespoke HD Brows. Custom-blended colour is applied and whether we darken, lighten or simply tone the natural colour of your brow hair, we’ll ensure your new Brows complement your look and style. From there, we use our exclusive Brow mapping formula to design your unique shape before using a combination of high definition hair removal techniques to create it. Finally your Brows will be perfected using our make-up collection along with a mini make-up lesson to help you maintain and make the most of your Brows between appointments. Your HD Brows should last between 4-6weeks. 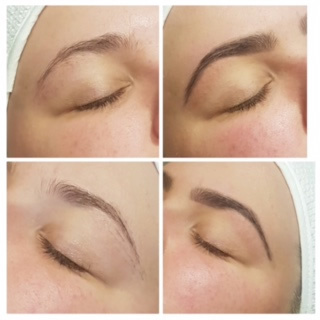 And don’t worry if there isn’t enough hair to create your perfect arch immediately, we’ll put you on a re-growth programme and work with you every step of the way to achieve the perfect Brow for you. 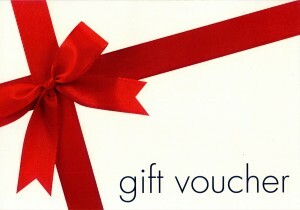 A patch test will be required if you have never had HD Brows at least 48 hours prior to treatment.